My circumstances haven’t been bad – quite the opposite, actually. If you’ve been following me on Twitter, then you might have seen the occasional tweet about me being in the process of moving. Back in April, I quit my part-time job, packed up my books, said goodbye to my parents and the city I’d grown up in, and moved across the country. I’m still not fully sure why I did this, but I did. And so far I haven’t regretted it. In fact, I loved my new home so much that I just bought a house. So that’s what I’ve been doing for the past two weeks instead of blogging and releasing my next book – moving all my stuff out of my storage unit which is almost two hours away from my house, cleaning, trying to get organized, looking for furniture, etc. Also, I don’t have internet installed at the house yet, so there’s that. (I’m posting this blog using a borrowed mi-fi). Anyway, that’s my excuse for not blogging or being super-active on social media. And for not publishing the dieselpunk story that I’ve promoted. 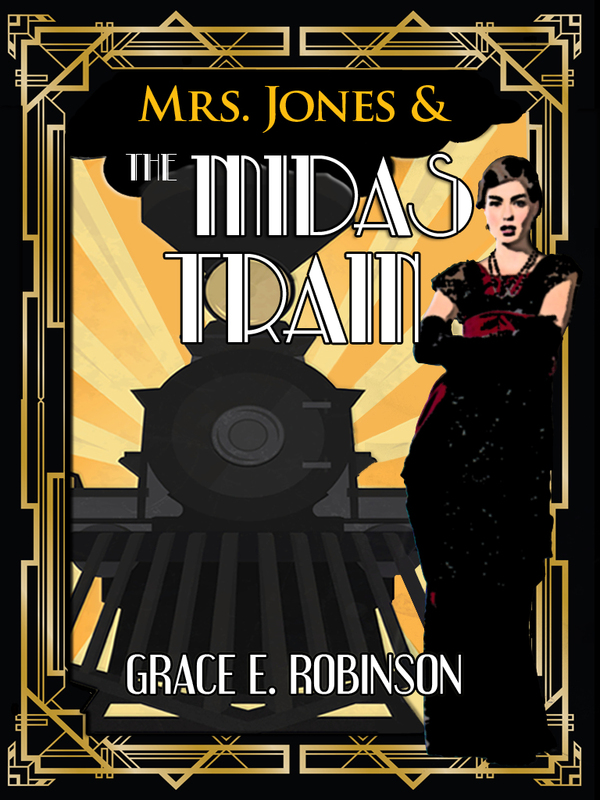 But I’m back to blogging, and my new dieselpunk series will debut later on this month, I promise! Also, stay tuned to my blog, because I’ll probably be blogging a bit about my new house. And why should you care about someone else’s new house? Well, I bought an old house – built in 1929. I love historic stuff, and the 20s happens to be my favorite decade of the 20th century (and the era of my new dieselpunk series). And also, old houses have stories of their own to tell. Already I’ve found two mystery keys in the house, so if that’s not cool story fodder, I don’t know what is. So thank you for reading, and I hope you enjoy future blog posts and books by the Blue Haired Storyteller Girl! Awesome! Congrats on the new “old” house. I got tingles about your mystery keys and the doors they might unlock (real or imagined). How wonderfully exciting your life is right now! Just watch out for that 1920’s wiring!